We’ve seen some creative uses of Siri, such as being setup to control a car remotely. Now, a developer has used Siri Proxy to control his Plex Media player on his Apple TV. 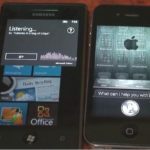 What is Siri Proxy? Siri Proxy is a proxy server for Apple’s Siri “assistant.” The idea is to allow for the creation of custom handlers for different actions. This can allow developers to easily add functionality to Siri. 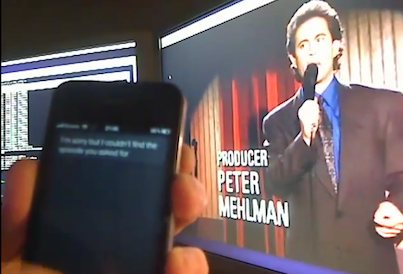 The demo video below shows us a glimpse of how powerful Siri can become to control a television. With a rumoured television being introduced by Apple, we can only imagine the possibilities.